Sponsoring at EskoWorld has its benefits! 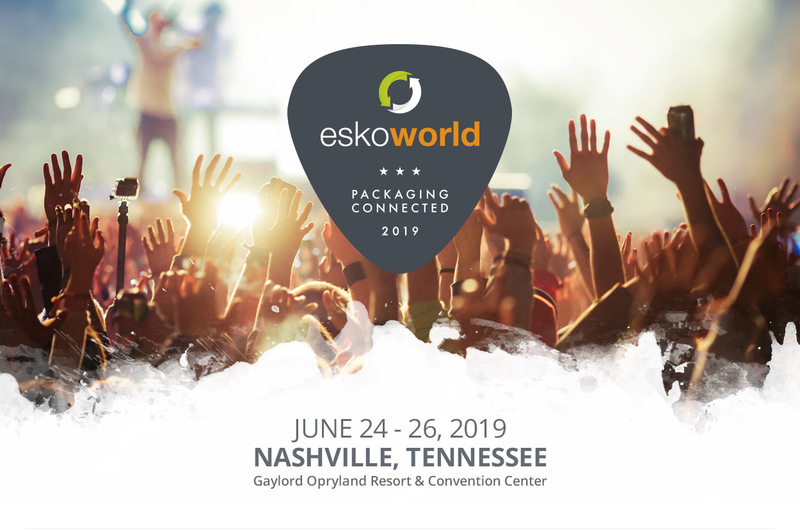 To fulfill the EskoWorld mission, EskoWorld allows companies, in related industries, which support and/or pair with Esko, to attend as Sponsors to showcase their solutions and partnership value. Sign up to be a sponsor at EskoWorld and you’ll have access to over 500 attendees, all from related industries as yours, including brand owners, executives, key decision makers, and influencers. Showcase your solutions to attendees, build relationships, and connect with businesses looking for the latest solutions to grow their business.